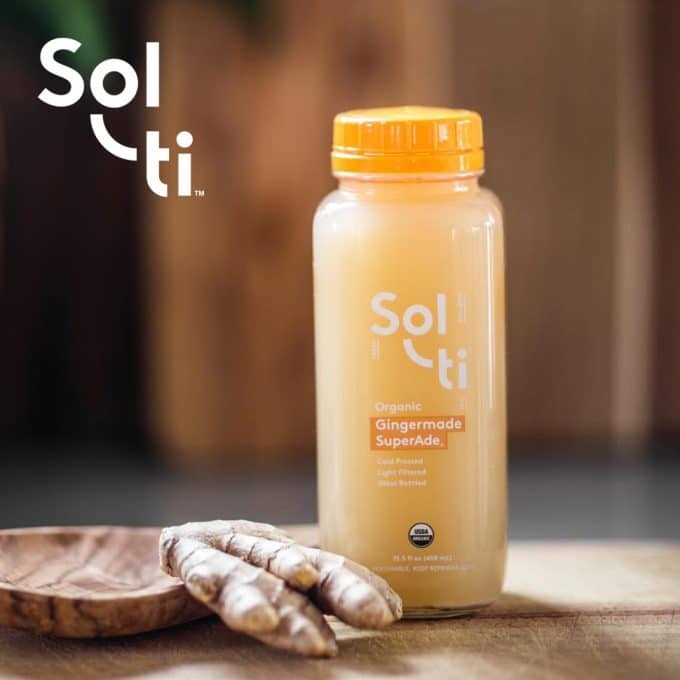 Sol-ti founder and CEO Ryne O’Donnell said the company has sent between two and five cease and desist letters to other companies marketing SuperAdes within the past 18 months, and as many as 10 times within the past two years. 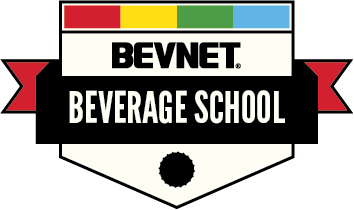 At first, suppliers weren’t sure what to make of the deal, with numerous food and beverage companies reserving their comments. 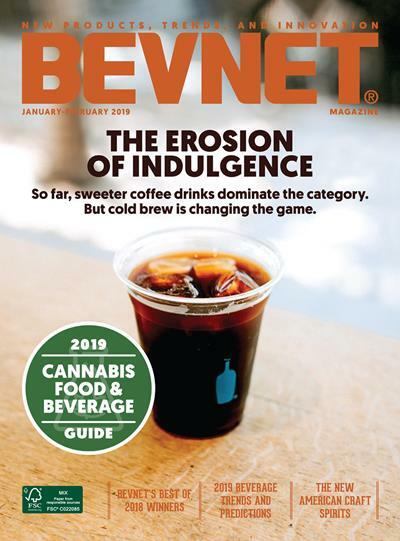 Now, after more than a week’s reflection, many have told BevNET and sister site Project NOSH they are excited about the potential sales opportunities the partnership could provide, expressing enthusiasm for how it will maintain or even enhance Whole Foods’ reputation as a launching pad for small brands. 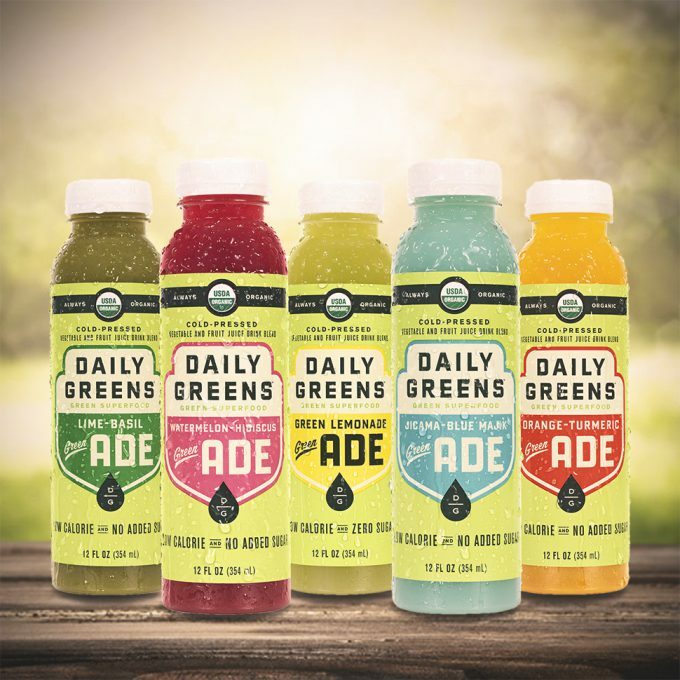 The new line expands upon the company’s popular Green Lemonade variety with four additional offerings, each formulated with lemon juice and nutrient-dense algae-based ingredients, including chlorella and spirulina. 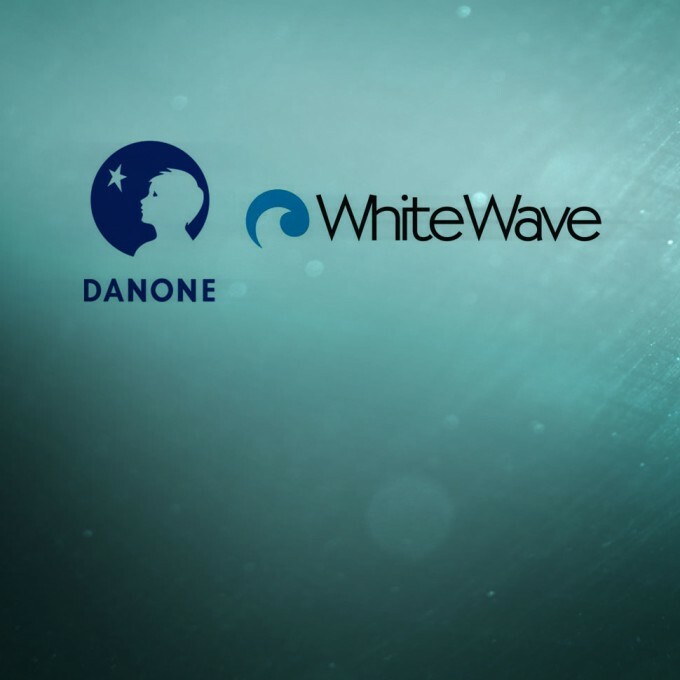 The deal will nearly double the size of Danone’s North America footprint, increasing it from 12 to 22 percent of the company’s total portfolio and align it with several fast-growing brands focused on healthy and sustainable lifestyles. 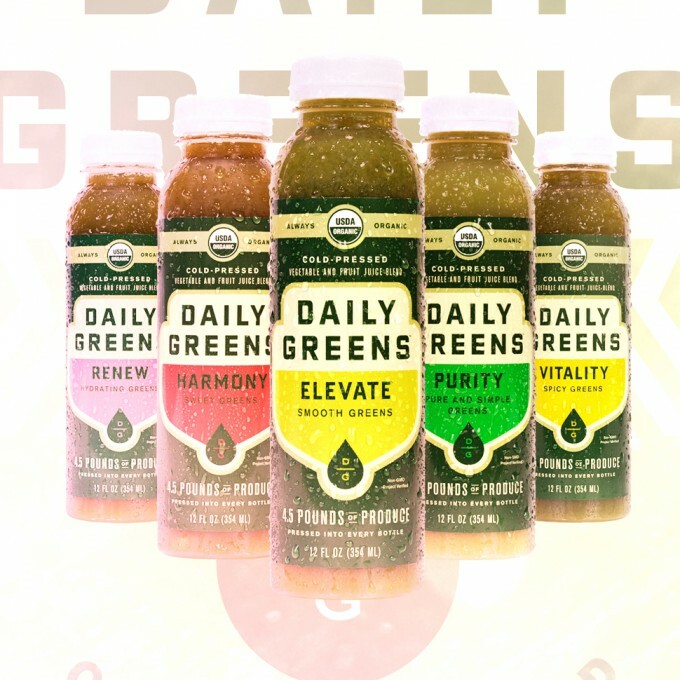 On the heels of a new $5.5 million round of funding, Daily Greens is set to unveil a new look for its conventional-oriented line of high pressure processed (HPP) green juices and has added a trio of hemp milks to its Half Pint line of 8 oz. 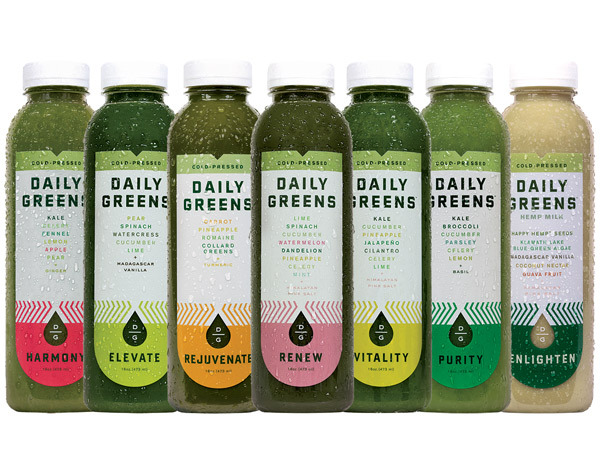 blends. The financing comes 13 months after Earthbound Farms, a subsidiary of food and beverage conglomerate WhiteWave Foods, made an $3 million investment in Daily Greens in exchange for a minority stake in the company. 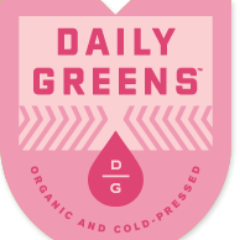 Recently, Daily Greens™ participated in Austin’s Mamma Jamma Ride, a bicycle ride that Martin helped found, which raises funds to help families in the Austin community facing breast cancer. 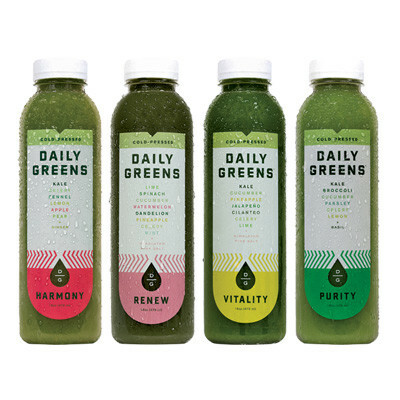 Similar to Daily Greens’ current offerings, Half Pint is crafted with certified organic and non-GMO greens, fruits, cold-pressed juices and other ingredients that are sourced locally whenever possible. 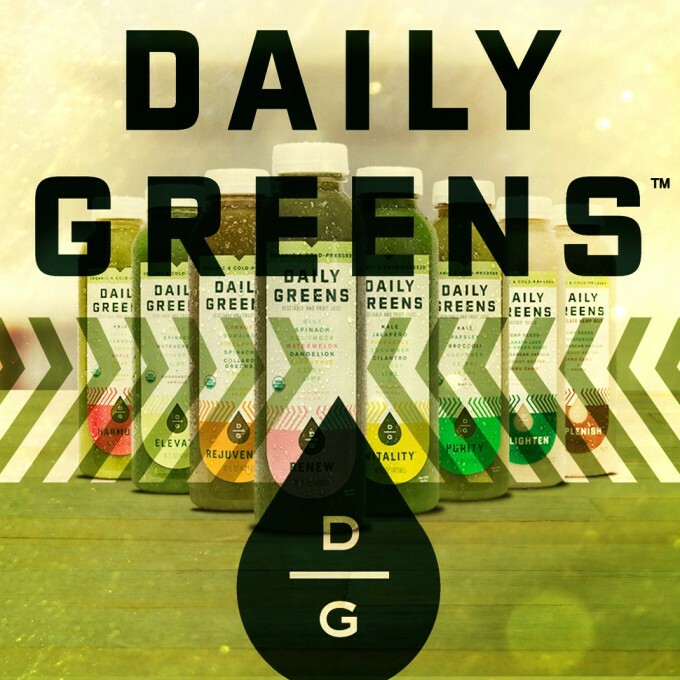 The verification indicates that Daily Greens™ juices bearing the seal have gone through the U.S.D.A.’s certification process, an assurance that a product has been produced according to guidelines established by the National Organic Standards Board. 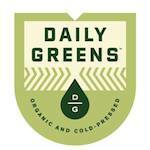 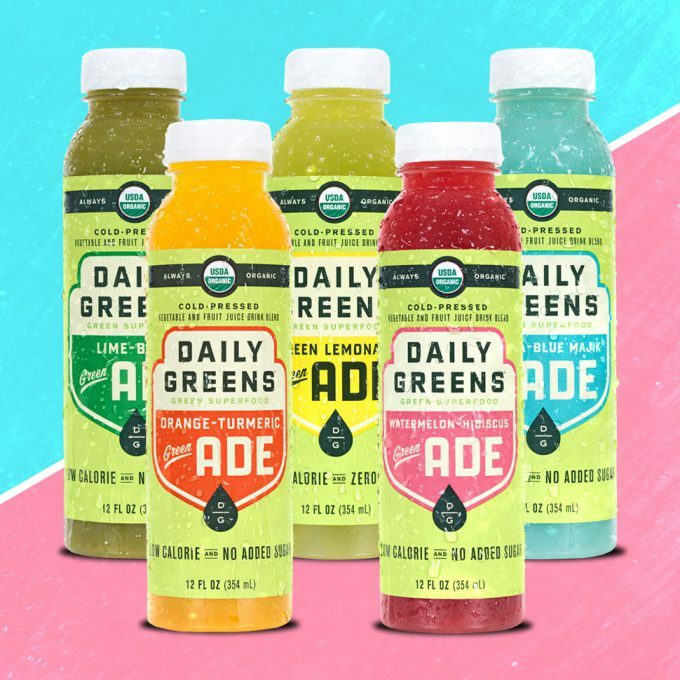 AUSTIN, Texas — Daily Greens™, the Austin-based cold-pressed green juice company, announced an expansion that will make its line of juices available for delivery nationwide through the launch of its online store. 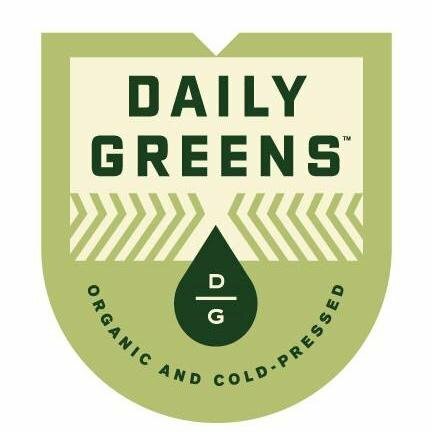 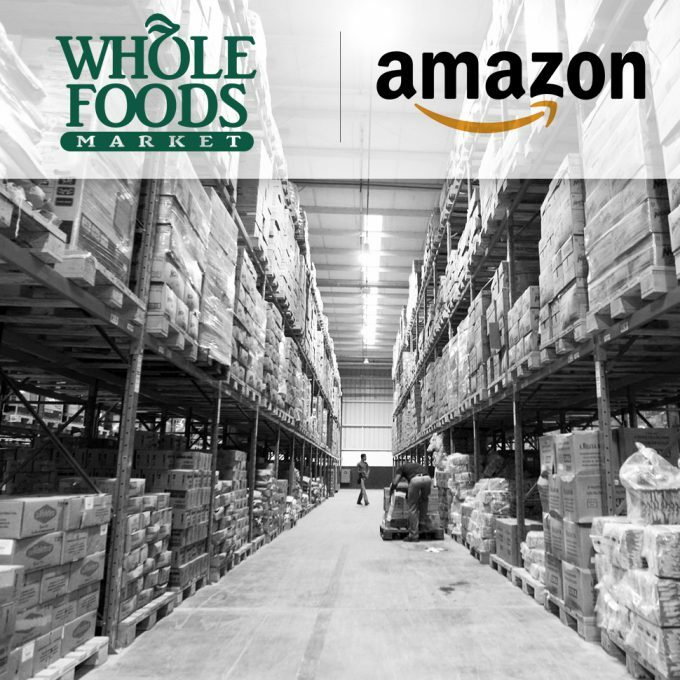 In addition to Whole Foods Market and select natural specialty stores across the country, the drinks will be available through the company’s website atdrinkdailygreens.com/shop.